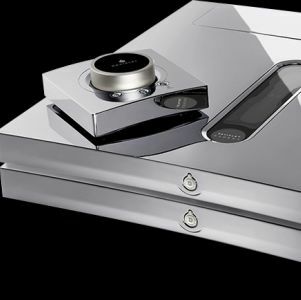 Mark Levinson has been one of the pioneering luxury brands championing the hi end audio market. However, ever since passing the reigns over to Harman group, the brand seems to have lost some of it’s luster in the past decade. The 3 & 4 series equipment received somewhat luke warm response at this end of the market, despite having critical review accolades elsewhere. 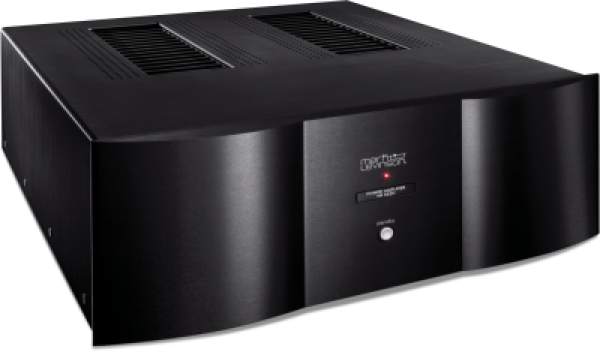 Lately though in my opinion, Mark Levinson has been getting it’s products right again. Through my previous listening experience of my friend’s ML No.531H mono block amplifier, I’ve fallen in love with and had been looking at an opportunity to romance the brand. 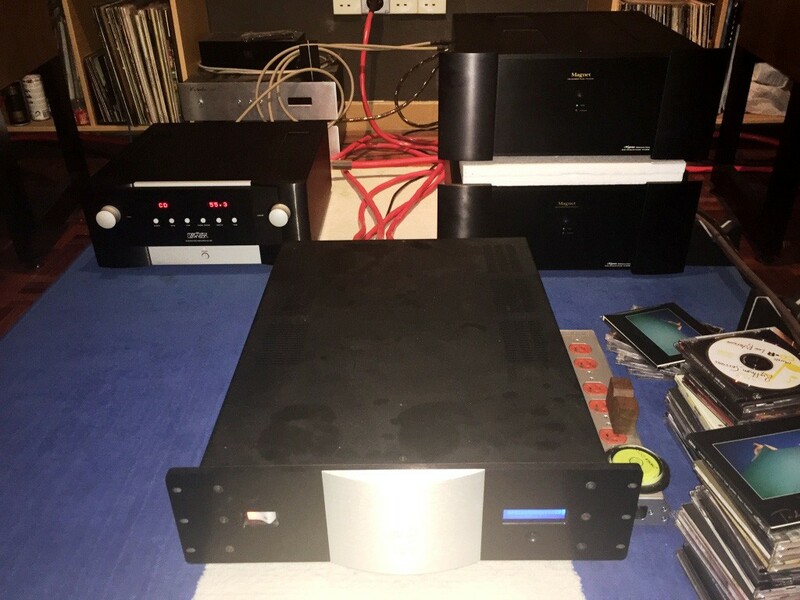 Then along came The ML No.585 Integrated Amp, on demo at the recent KLIAV 2015 Show, where the system, comprising of a Playback Design MPS-5 CD player as source, and a pair of Revel F208 speaker, set up by Clarity MP impressed the hell out of many of us who heard it. So much so that we have voted the system for Best Sound Demo for KLIAV 2015 show. Perhaps Terry of Clarity MP saw me drooling over the ML, that he made me an offer to review(romance “ahem”) the No.585 integrated amp. Barely a week after KLIAV show had passed, and I found the ML No.585 sitting pretty, right in the middle of my audio den, looking all dignified, replacing my resident brute stack of Magnet Hyperion Reference One power amps, powering my system in bi-amp mode! I was a little worried if the gentlemanly looking 200W RMS rated(2 ohms stable) class AB, ML would have trouble taking on the might of the twin 250W RMS rated Magnet Hyperion Reference One muscle amps? 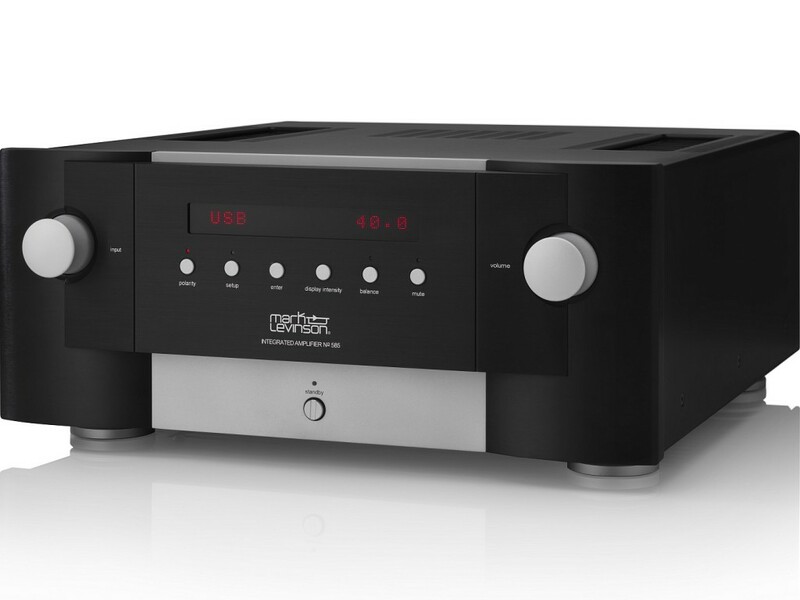 Mark Levinson calls the No.585 a “Legacy” series design. A term that refers back to the golden age of great lineage such as the ML No.2, 23 & 27.5 amplifiers. I seriously love the understated design of the ML No.585, the front face divided by 3 sections, an amber red LED display, flanked by a silver control knobs, one on each side. The layout and ergonomics of the integrated amplifier is pure simplicity and intuitive when in use. In fact I found the hefty all aluminium hand held remote somewhat more cumbersome when used in comparison, except when using to adjust up/down volume or source selection. Much easier to do setting up menu guided by the centre display indicator and control knobs in action, as I had found out when trying to set up the AES/EBU input for the ML’s built in DAC, which is based on the well proven hi-res capable ESS Sabre 9018 DAC chipset. Below is a brief description of the latest ML No.585, taken from the company’s website. The foundation of the No585 is its fully discrete, mirror-imaged, dual-monaural analogue circuitry featuring individual signal switching relays for each of its four stereo inputs: one XLR and three RCA. Volume controls use discrete 15-bit R-2R ladders and low-noise analogue switches for the widest possible bandwidth and maximum signal integrity. 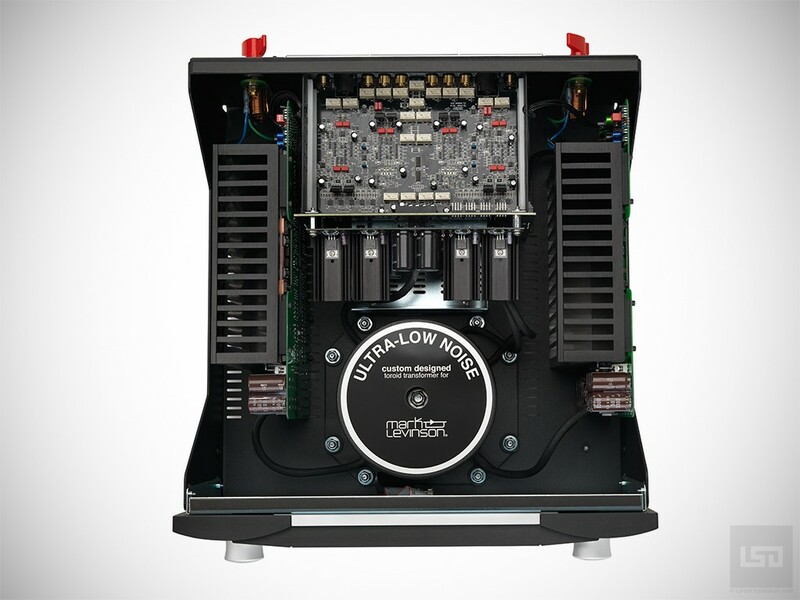 The fully-differential Class AB power stage includes an oversized 900 VA toroidal transformer with individual secondary windings for the left and right channels. Each elegantly simple amplifier channel utilizes twelve output transistors and multiple smaller local capacitors that allow them to be placed physically closer to the amplifiers for greater transient response when power is needed immediately. This robust architecture results in a conservative power rating of 200W per channel with stability into 2 ohms. 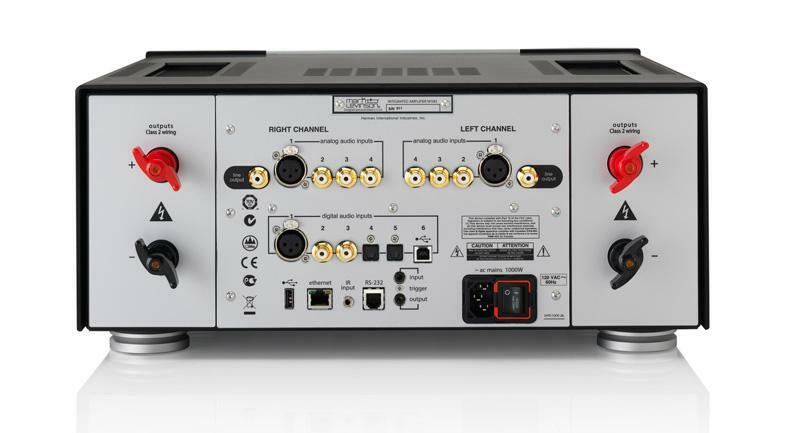 System integration and expansion are possible using the stereo RCA preouts which can operate full-range or with an included switch-able, second-order, 80Hz crossover filter allowing for seamless integration into 2.1-channel systems with powered sub-woofers. See picture below. As the ML No.585 is an integrated amp, I used the analogue XLR(a pair of Cardas Golden Presence) output from my Bryston BDA-1 DAC to tap signal from. I also have to make do with single wire(Siltech Silver Anniversary 330L, if you must know) run to my PMC IB2i speakers, using jumpers(Vermouth Red Velvets) to connect to the rest of the terminals. That means temporarily no more bi-amping & bi-wiring system for me. I would have to settle for the more common stereo configuration used by most people. First up, did I miss the huge dynamics and brutish bass response from my usual system? The answer is surprisingly NOT! Instead the ML brought me in to an exquisite world of classy refinement, coupled with no holds barred transparency comparable only to the very best out there. I admired the totally zero noise floor that only a pedigree hi end branded, solid state audio equipment can provide. There’s no hissy fits, no white hash what so ever to speak off. Instead I found my self immersed in the sound of luxurious high frequencies that are smooth as the finest of silk, high hats and cymbals on the drum kit starts with an initial attack with full on stick hitting the metal surface in shimmering texture, slowly & decadently revealing the decaying harmonics of the brass away in to thin air, followed by a brief nothingness, before the next note starts all over again. 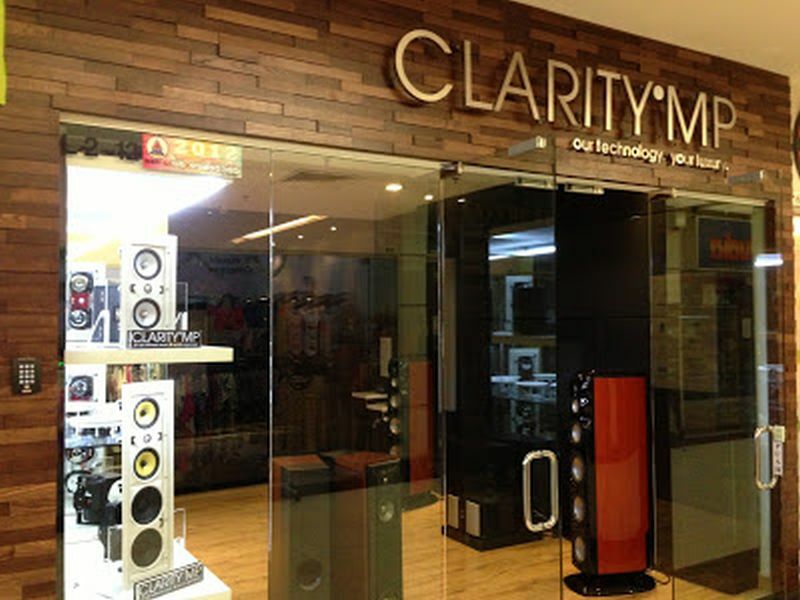 This level of luxury high frequency(called “Kwai Hei” in Cantonese speaking audiophile world) sound must be heard once at least in every audiophile’s life time, only to remain in forever memory, as a reference of the available, yet un-attainable by so many. If one can have the good fur tune of hearing such exquisiteness each day, count yourself blessed, for you must have done something charitable in your past life, to deserve this! Yet, so far, I am only talking about the highs. The mids are just as smooth as the highs, with same level of cohesiveness, especially when it comes to vocal texture or the brassy harmonic overtones of a trumpet or saxophone. So detailed the mid range can be, that is a trumpet or saxophone musical piece, the essence of the performance, such as the air moving from chest to lips, to blow piece, the texture of tongue & bite vs the swosshing air quality escaping out of the exhaust, finger action followed by the resonating brass body and finally air exiting the horn mouth in an almost smoky room! All this happening at once in an imaging of realistic perfomance. The bass dives just as low and kicks just as hard as my regular bi-amped, bi-wired system. I’ve lost nothing in the bass slam department. My basslines are still as tight and as well strung as before. The PMC’s 10 inch “Volt” pistonic woofers are just as well controlled as a well trained German Sherpard guard dog. I am in total shock and awe, as the the total top to toe coherence in musical presentation of the music, regardless of genre played. Here is an integrated amp that sound stages and images just as big and as wide in scale as my bi-amped, bi-wired system. However for some reason, the ML manages to make more elbow room in between images, and space in between the stage layering! Truly realistic in scale and life like presentation. Transients are very fast accompanied by high dynamic range, with well contrasted tonal colours. I can’t think of a time when I am more emotionally engaged with the beauty of music in the last few years than now. I can now truly proclaim that the ML No.585 is certainly one of best amplifiers I’ve heard, at any price, and status be damned. But wait, the ML also has a built in DAC for direct connection to a digital source. 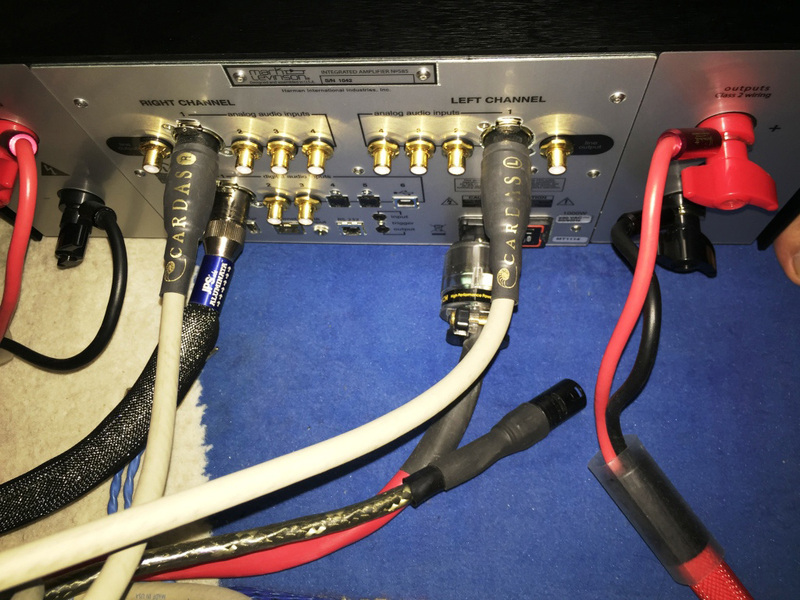 And so I took my Bryston BDA-1 DAC out of the loop and connect the Bryston BDP-1 media player direct in to the ML via it’s AES/EBU input, using the finest JPS Aluminata digital cable. The sound signature mentioned above remains, only with more resolving of the finest nuances of musical details revealed. With the digital source direct connection however, I did felt like I’ve lost some of the mid range bloom and rosy tint tonal colour magic that belonged to the Bryston BDA-1 DAC. The sound became just slightly more business like. They say there’s a thin line between heaven and earth. With the digital direct connection, I felt like I’ve somehow taken a short cut back to earth! Still as an simple stereo amplifier, this ML very much a keeper. Before I knew it, it was a sad, sad time for me to see the ML go to it’s new lucky and blessed owner. Time flies when one is enjoying himself and my time with the ML No.585 felt like an experience of flying Concorde class! It’s very exquisite experience, yet very fast completing the journey before one knows it. I look forward to the day, that very day some time in the future, that perhaps I could just have one pair of the ML No.531H mono block or two pairs if I am allowed to be greedy, to supersonic power me to audio nirvana, if such a place really do exist? I am still hurting from the loss of the ML No.585 each time I turn on my music. By the way, did I mention one would need to fork out just a little under sixty kool “k$$$”s to have a slice of that heavenly experience each time the music comes on? 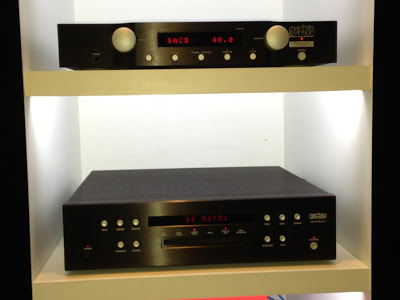 Mark Levinson is sold by Clarity MP, contact Terry at 012-4733005 for enquiries.